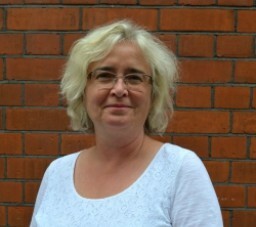 Joanne is Chief Executive of the Association for the Conservation of Energy and will become Deputy Director of the ADE when the two organisations merge. She has over 30 years’ experience in the sustainable energy sector, working previously as a freelance consultant; a Director of Impetus Consulting; Research Director at ACE; and at the Environmental Change Institute, University of Oxford. Joanne is Chair of the Advisory Board for the Centre for Research on Energy Demand Solutions, a Council Member and Chair of the Energy Advisory Panel of the Energy Institute and Vice President of the European Council for an Energy Efficient Economy. She received an OBE for services to energy efficiency in the 2017 New Year Honours.